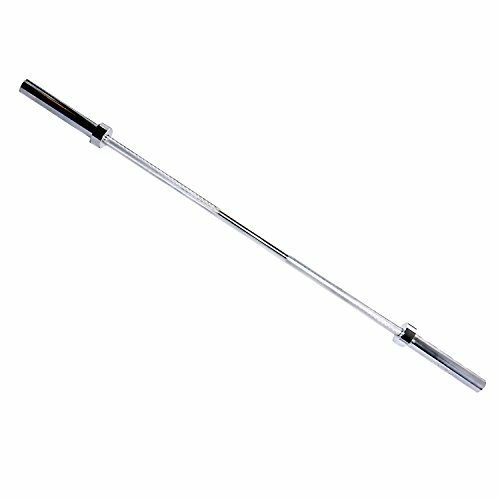 CAP Barbell 5-foot Olympic Bar, can hold up to 500 pounds of weight by CAP Barbell at Strongman Pictures. Hurry! Limited time offer. Offer valid only while supplies last. Body-Solid OBPB25 25Lb black Bumper Plates 17.7"